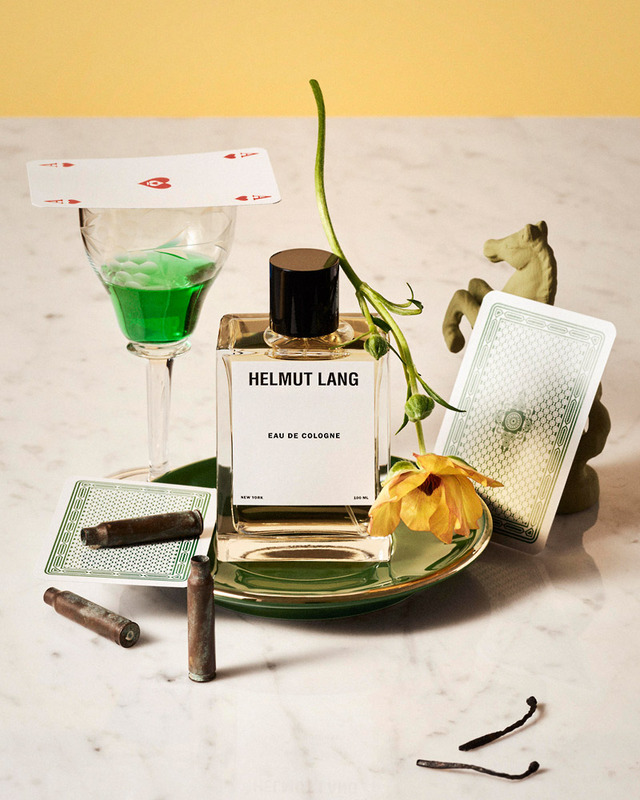 To celebrate the season of renewal, we asked Dutch photographer Mathilde Karrèr to shoot 12 hand-picked fragrances that are perfect for spring. 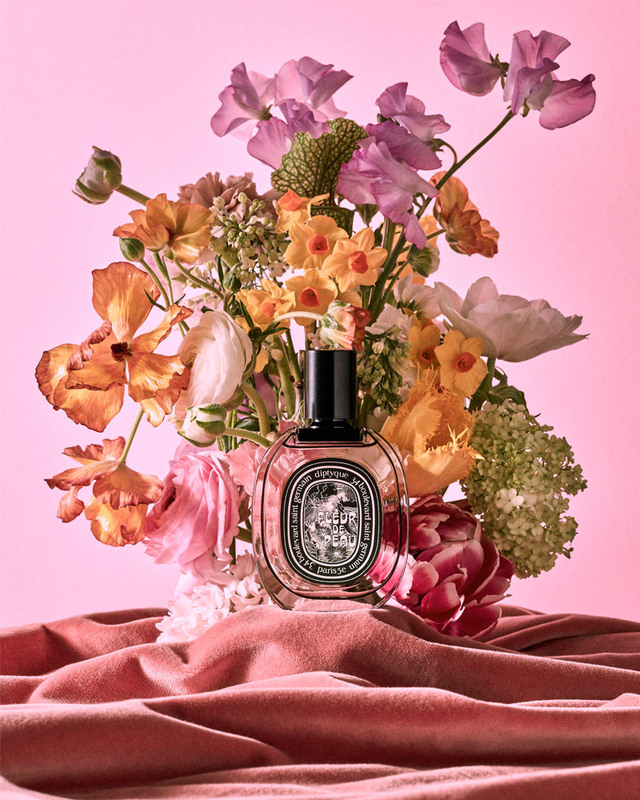 What she created is a lush, multi-faceted collage of fragrant flowers, decorative trouvailles, and eclectic travel memorabilia. 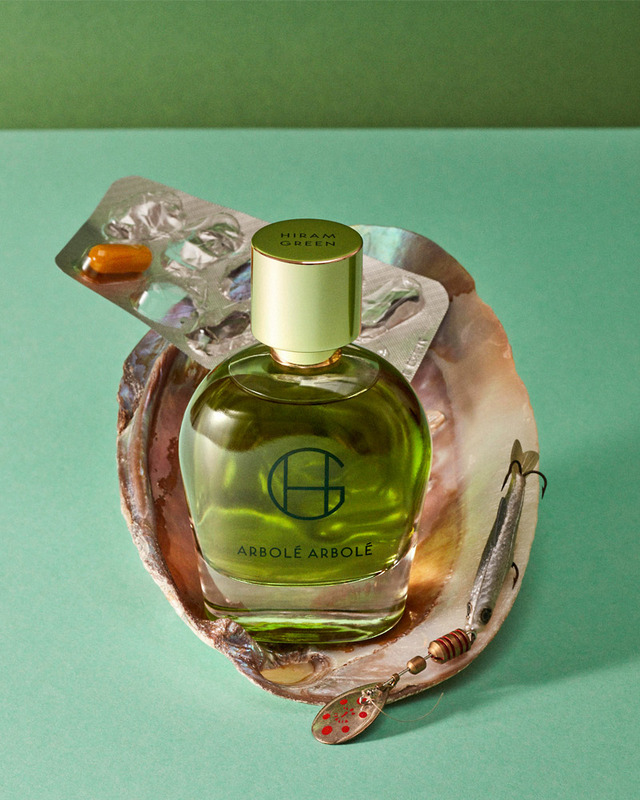 We invite you to discover new beginnings with Karrèr’s inspiring imagery, accompanied by olfactive literary vignettes by Scentury founder Helder Suffenplan. Let the spring reawakening begin! Karrèr’s goal as a photographer is to create a narrative, not just a beautiful image. 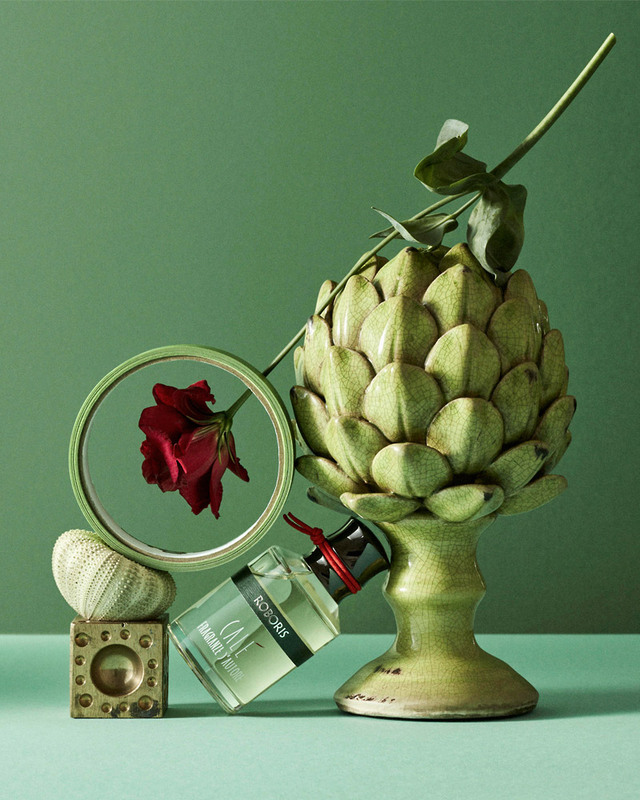 With strong ideas about concept and art direction, she loves assembling complex still lifes that combine historic souvenirs with interesting finds she’s collected throughout her own world travels. 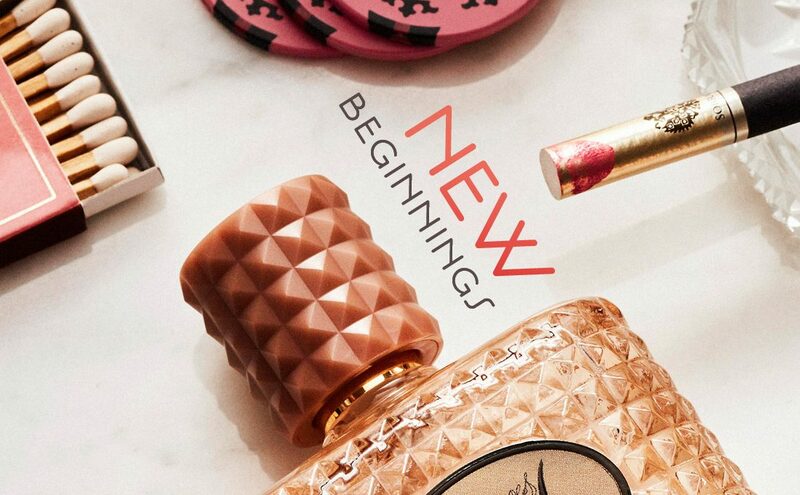 When a matchbook from a hotel in the tropics, a subway ticket from New York City, and chips from an unknown exotic casino come together in a single image, these unrelated objects suddenly start to tell a story. They arouse memories of journeys made, movies seen, and dreams dreamed, lived, and discarded. 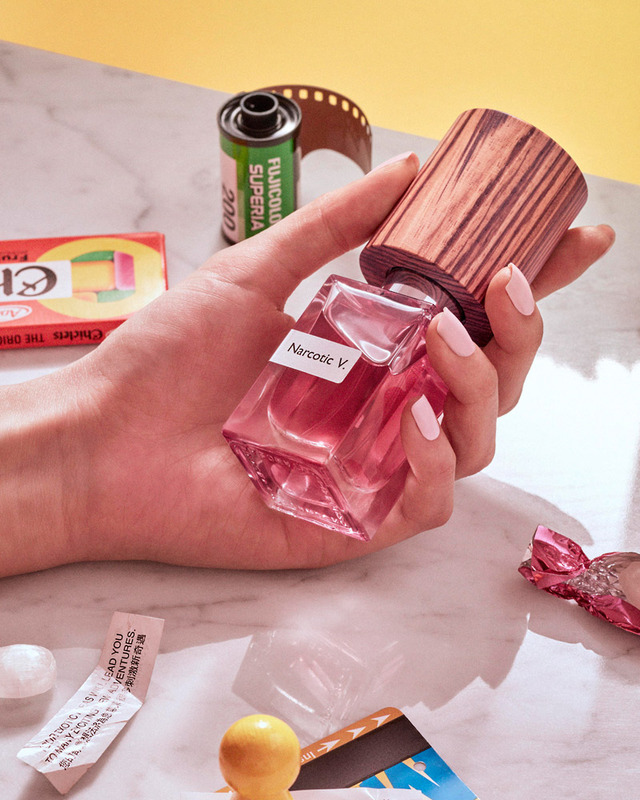 We couldn’t help but draw a strong parallel between Karrèr’s creative approach and the way that perfume invokes innuendos and awakens memories. 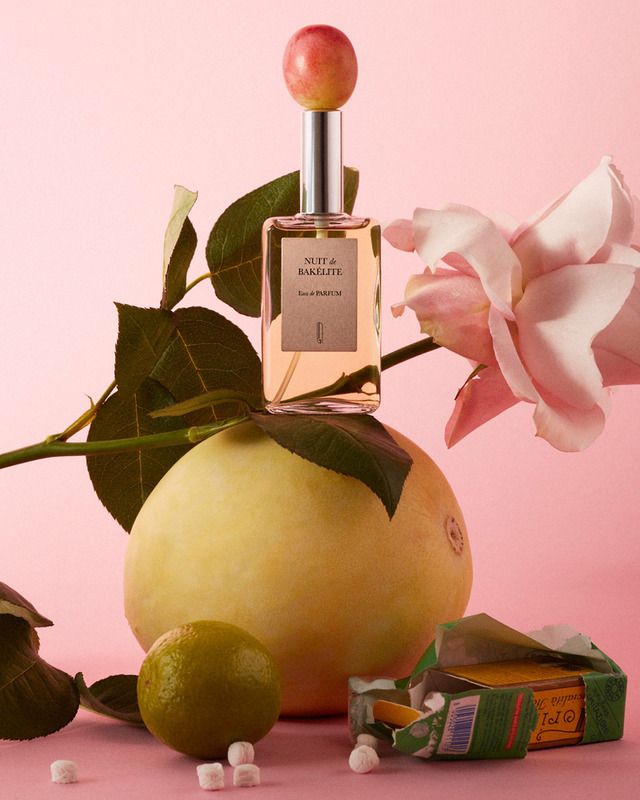 Indeed, Mathilde is a fragrance lover. 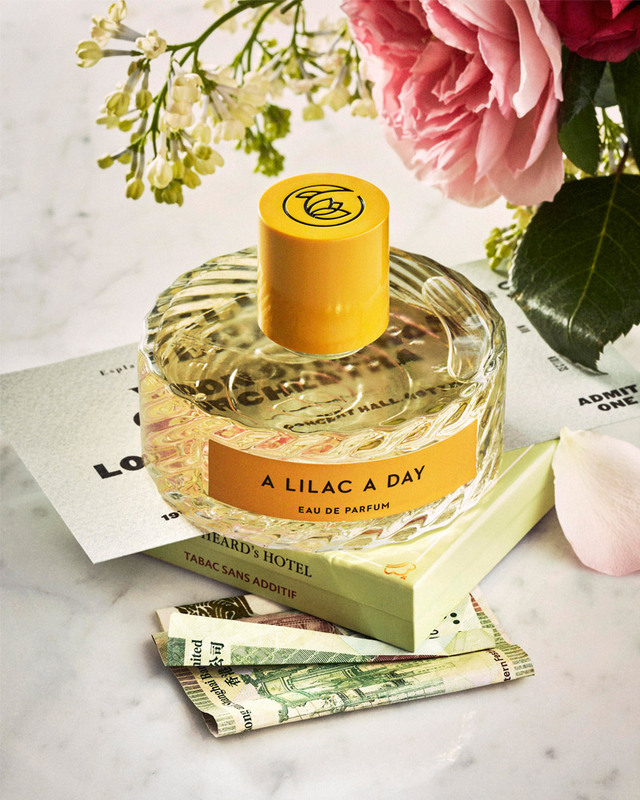 The first scent she ever bought for herself was Nina Ricci’s classic L’Air du Temps, simply because she liked the bottle. Today, she chooses more contemporary brands and counts Comme de Garçons’ Kyoto and Loewe’s Woman 001 among her favorites. 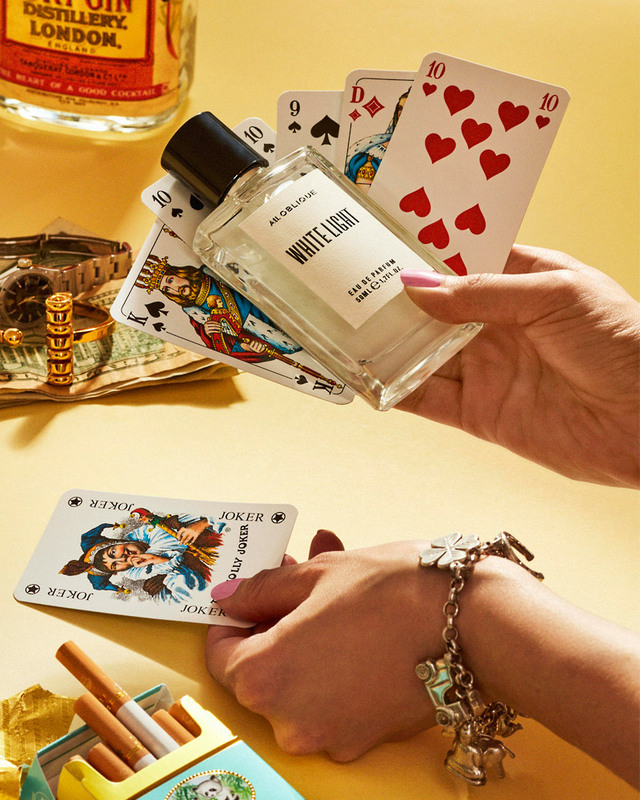 Discover 12 essential spring perfumes. Riding through town in the middle of the night on the back of a scooter. Arms around his waist, cheek against his back. What could possibly go wrong when the whole world smells this sweet? Time after time, he wondered what her skin might smell like. Her beautiful skin dotted with constellations of freckles. Would it smell sweet or salty, warm or cold? To his surprise, it smelled like spring flowers; just like the air they breathe. Stop what you’re doing, drop your pen, hang up the phone. Spring has finally arrived! Walk out the door and start running until you’ve left the city behind. Then stop, draw a deep breath, and take it all in. The earth, the air, the sun—life! 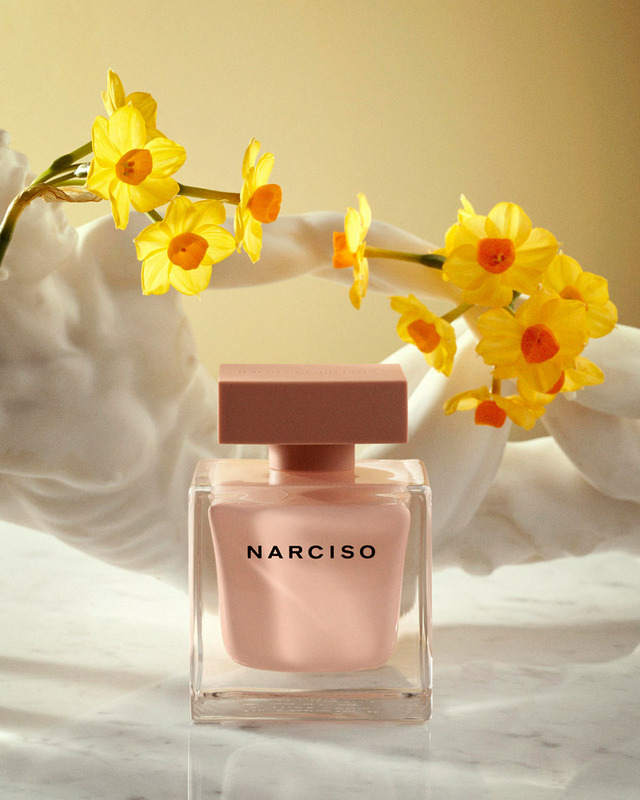 Narcissus saw his own reflection in a pool and fell in love with it. At least that’s the story we all know. It’s a pity no one ever mentions it wasn’t the reflection that intrigued him, but the fragrant flowers growing around the pond. 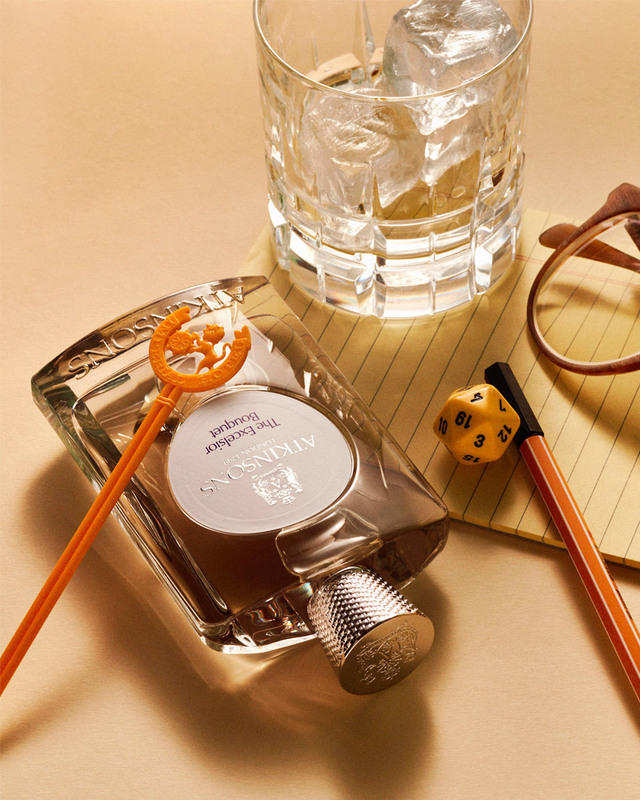 The power of scent—still underestimated. She had done everything she could. Deployed all her skills, played every trick in the book. Now she had to stake it all on one card and would have to be good at it. One last look in the mirror before the elevator doors slid open. She knew she could do this. He had never been to the country that she came from. But all he had to do was look at her face to feel the warm breeze touching the bluish grasslands, caressed by the gentle light of a late summer afternoon, to know what it meant to have a home. How long had they been sleeping? He couldn’t tell. All he remembered was the rhythmic clapping of the waves on the beach, and the sunlight dancing on the gently drifting curtains. They were safe. They were okay. At last. Life catches on like a virus from outer space. All it takes is one minuscule green seed or spore to infect even the largest of deserted planets. Gone are the quiet and well-ordered days of inorganic chemistry. Hello bubbling juices, rampant mutations, and mingling species. Hello drama, hello love, hello life! Sometimes he dreams his favorite fragrance is about to be discontinued. He runs from shop to shop snapping up their stock and schlepping his loot home to stash it in his fridge. But there isn’t enough space! That’s usually when he wakes up and remembers that Helmut Lang’s Eau de Cologne was reissued in 2014. There is a God after all and he clearly loves perfume. He heard their questions, saw their faces full of surprise, and listened to their laughter. Yes, he knew he was live on national television. It was just that he didn’t really care. All he cared about was this amazing smell of clarity, certainty, and simplicity, and where it came from. There was no room in her life for half-heartedness. She was an all-in kind of woman. If she hated, it was with the passion of a lover. If she loved, it was with the sternness of a soldier. If she gambled, she’d wage it all. But most of the time she’d win. 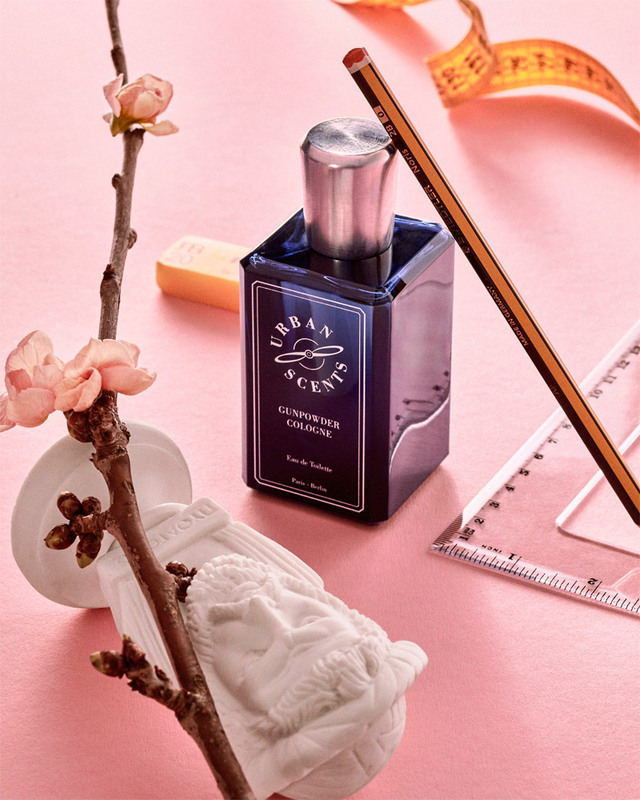 Discover more spring scents here.